If you are unable to attend a General Meeting you can email us and you will be sent details of how you can pay and reserve a place on the trip for yourself. The Travel Events Co-ordinator does not personally receive your email. 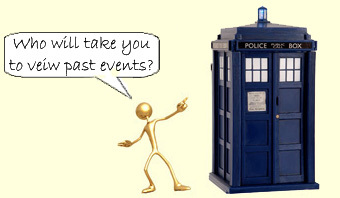 It goes into the Travel Events team mailbox and whoever is organising a particular event will respond to you. 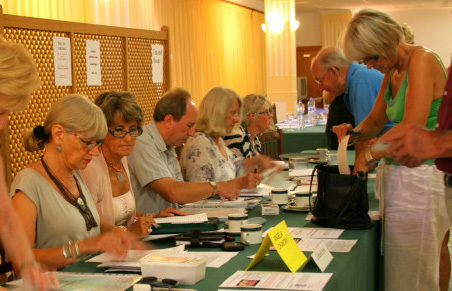 Travel Desk taking bookings at monthly General Meeting. Please read at the bottom of this page. First people to give their names and pay money go first on the list. When full we will create a waiting list. There will be a special desk at the monthly meeting. No refunds given. If you have to cancel you contact the organiser who will supply contact details of the people at the top of the wait list. It is then your responsibility to sort out arrangements and inform the organiser of change of names. It is NOT acceptable to substitute other people, especially non-members, when there is a waiting list. Before travel please complete a form giving contact details of somebody authorised to act for you in emergency. Organisers do not return calls (except in emergency). We have been advised there could be just too many, sorry. 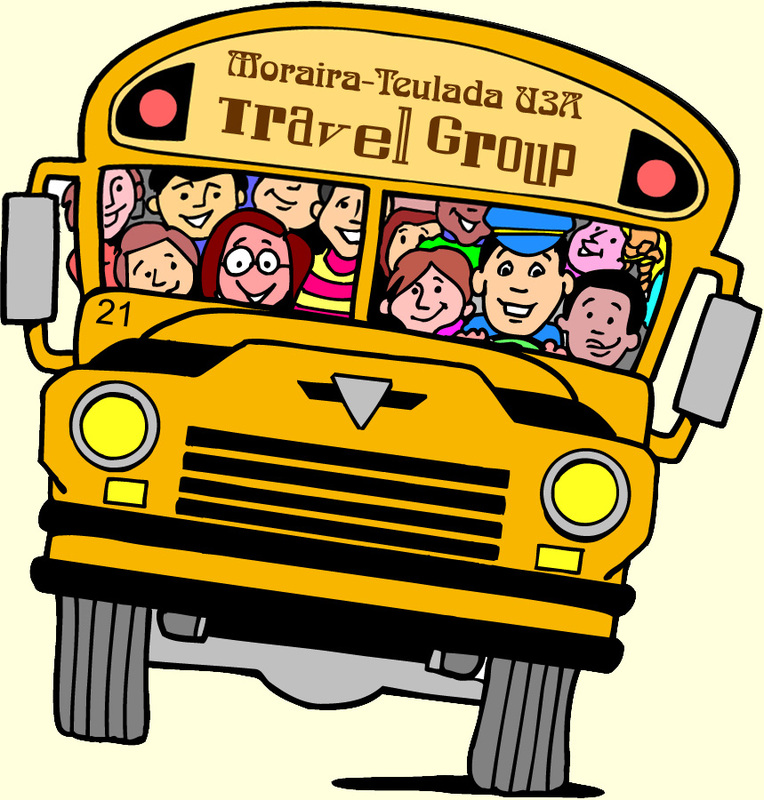 Please note that, at times, it is necessary for the U3A to make deposits with travel agents for future trips, and whilst we do not anticipate any such problems, in the event of a travel agent or hotelier becoming bankrupt, Moraira U3A would not be in a position to refund any losses that might occur. We strongly recommend that you ensure that your own personal travel insurance provides cover for any such losses. The pdf file should download within about 30 seconds. Please be patient. From left to right: Yvonne Osborne, Ann Cattle, Carol Mantle, Mary Heaviland and Norman Peterkin. After discussion with the Travel Group and the U3A Committee it has been decided that all monies under 25 euros are to be paid for in cash. Any amounts over that sum, whether for deposits or final payment, should be made by cheque from a Spanish Bank Account. This method of payment is the most efficient way for all concerned and does not incur unnecessary costs for the U3A. Payment direct into the U3A Bank Account will no longer be available to members. 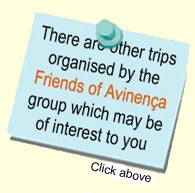 Therefore, if you are considering signing up for a Trip, you will need to take your cheque book to General Meetings. It has also been decided that Deposits will be taken at the time of signing up for trips. This decision was taken in an effort to eliminate the possibility of members being disappointed in not getting on any particular trip. when members will be notified that their cheques are about to be presented. This will ensure that the U3A are not involved in the cost of refunding money if for any reason a Trip has to be cancelled through lack of interest. In these circumstances your cheque will be returned to you at the next General Meeting.